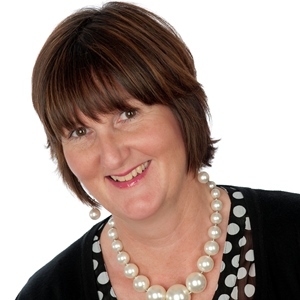 Andrea Handy is the Conveyancing Team leader in Penrith. 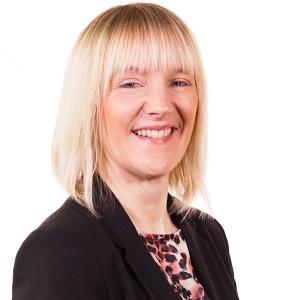 Sharon is the Conveyancing Team Leader (Carlisle). 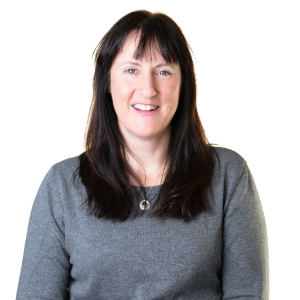 Diane is an Associate Chartered Legal Executive in the Conveyancing team. 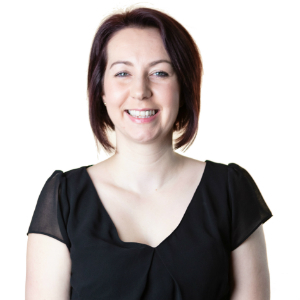 Rachael is a Chartered Legal Executive in the residential conveyancing team. 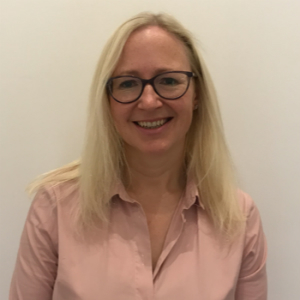 Diane is a Conveyancer in the Residential Conveyancing team. 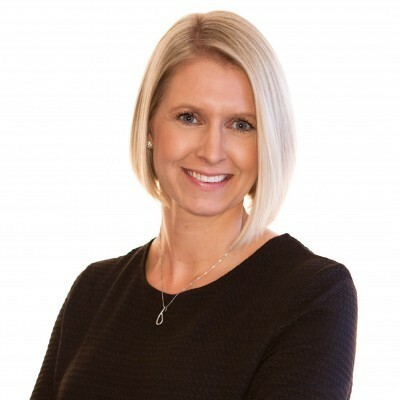 Amanda Irving is a Conveyancer in the Residential Conveyancing team. 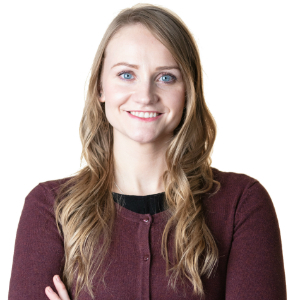 Danielle is a Paralegal in the Residential Conveyancing team. 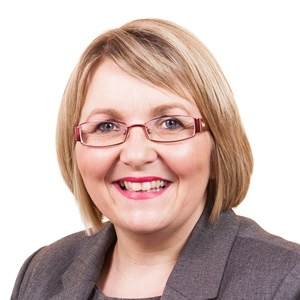 Glenda Graham is a Paralegal in the Residential Conveyancing team.